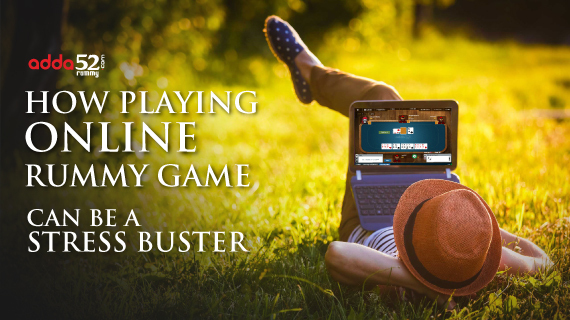 Playing rummy online is one of the best hobbies a person can have. It is not just an outstanding way to spend some quality time, but also to improve your focus, determination, and decision-making skills. It boosts your confidence, improves your mood, and helps you unwind stress and tension. 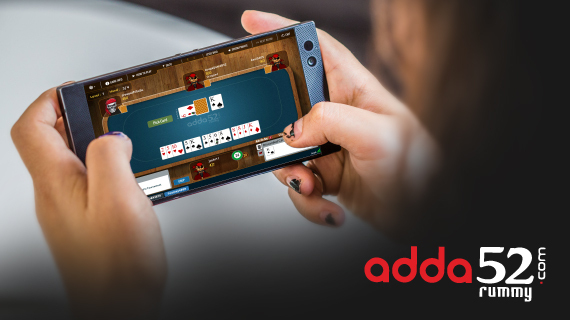 Card games are extremely rewarding as players can participate in online cash games and tournaments on Adda52 Rummy and win massive cash prizes and huge bonuses. You cannot become a master of rummy overnight. Mastering the game requires patience, dedication, and commitment to learning. It is the game of concentration, planning, critical thinking, and quick calculations. A player must have a certain level of analytical skills to predict the possibility of winning the game. As you need to form the perfect sequence and sets of cards to win, it’s crucial to focus your thoughts in a particular direction and devise a game plan as per the situation on the table. Once you start playing rummy, your ability to analyze situations, recognize patterns, and developing strategies improve over time. You start seeing things differently and taking wise decisions after carefully evaluating the situation. 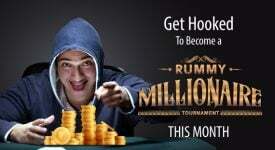 Players can participate in online cash games and tournaments and win big cash prizes and bonuses. 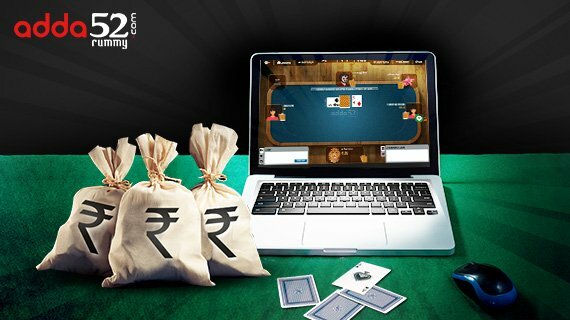 There are so many players in India who play rummy professionally and earning their bread-and-butter by participating in online and offline tournaments. 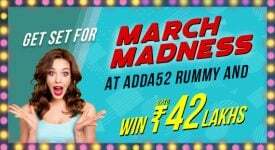 Players can log in to Adda52 Rummy anytime and play their favorite games online with minimal entry fees. 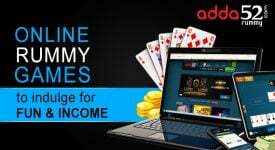 Supreme Court of India ruled rummy as a game of skills and therefore there is no prohibition of playing online rummy with real money in most of the states in India. Rummy is considered one of the most entertaining variants of card games all over the world. 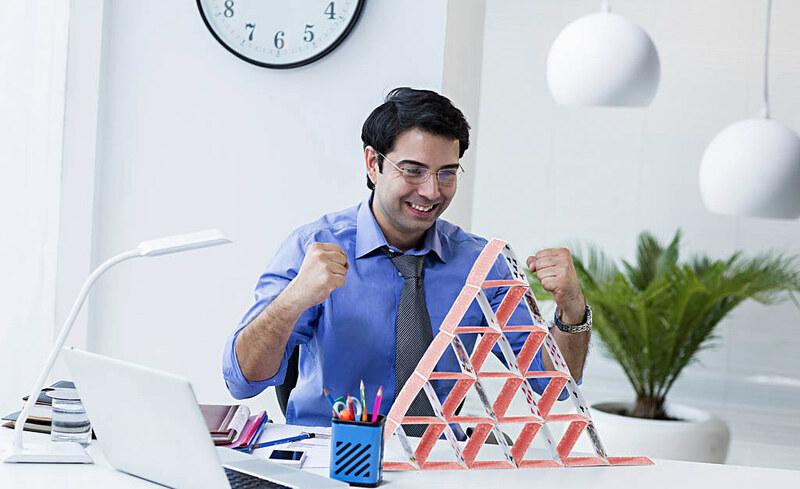 If you have a stressful job, this fun and challenging game can help you relax and refresh your mind within minutes and you will start looking upon every aspect of your life more positively. 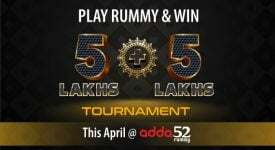 So take a break from your hectic schedule and log in to Adda52 Rummy right now to enjoy the unlimited rummy action.